Home > F.A.Q. 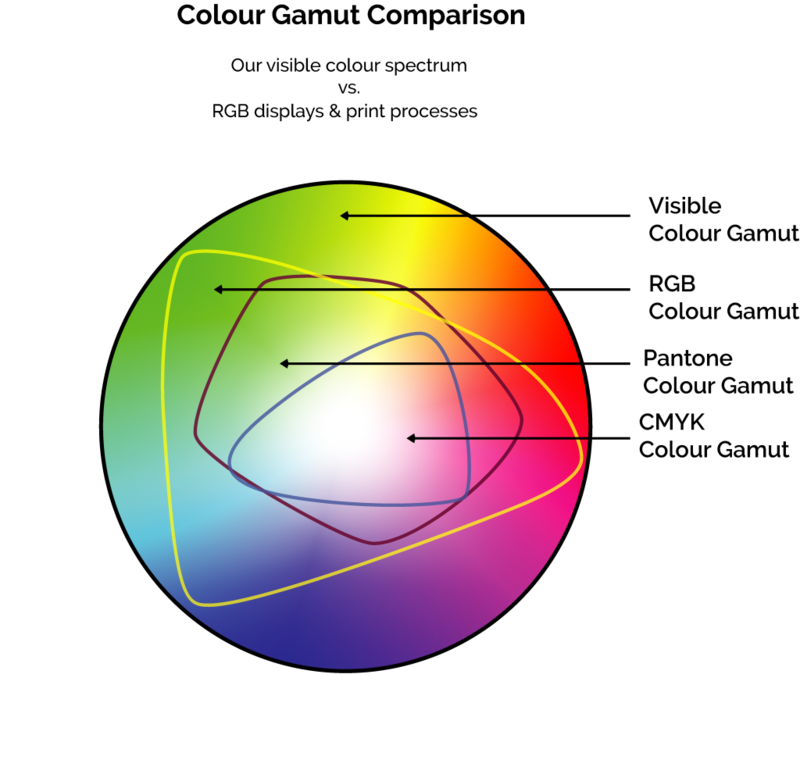 > What is the difference between RGB, CMYK, Pantone, and other Colour Spectrums? 29 Jul What is the difference between RGB, CMYK, Pantone, and other Colour Spectrums?